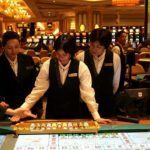 The Macau government is proposing a gambling ban on certain workers who are employed by one of the enclave’s many casino resorts. 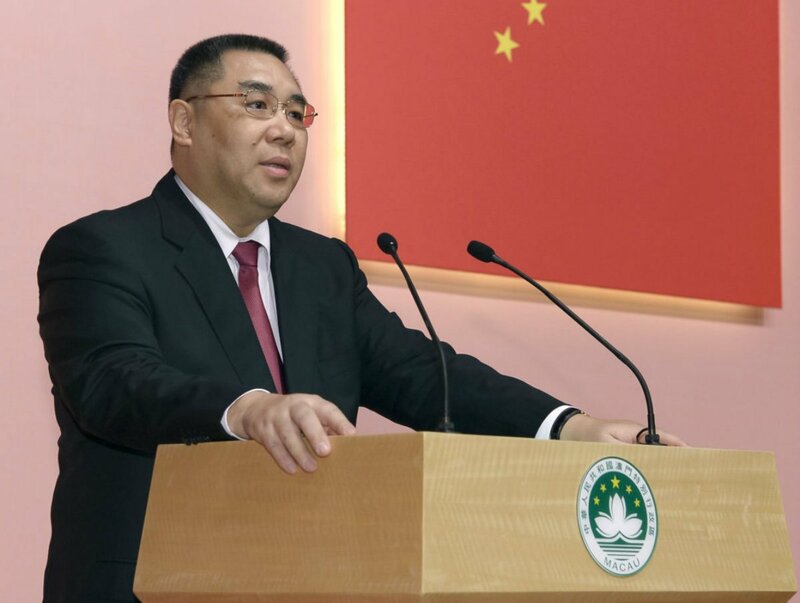 Macau Chief Executive Fernando Chui wants to prohibit not only casino dealers and others directly involved with gaming operations from betting during their free time, but also most staff members that work inside the massive multibillion dollar properties. 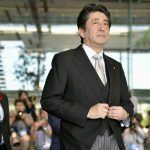 The gambling ban proposal on casino workers was expected, but the addition of other resort employees came as a surprise. Macau’s Social Welfare Bureau recently published a study that concluded “frontline gaming workers” such as table game dealers are more prone to developing addictive gambling habits. The Gaming Inspection and Coordination Bureau (DICJ) subsequently said it would support a ban on casino employees gambling during their off hours. The legislation was authored by Chui’s Executive Council, and now goes to the Legislative Assembly for consideration. 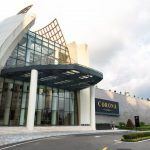 The DICJ is currently reviewing every governing aspect of the world’s richest gambling hub, with the goal of “perfecting the laws and regulations.” The licenses of Macau’s six permit holders begin expiring in 2020. SJM Holdings, the casino empire of Macau’s “founding father” Stanley Ho, and MGM Resorts, are set to see their permits terminate in 2020. Sands, Wynn, Melco, and Galaxy Entertainment are scheduled to expire two years later. Macau regulators have released few details on what new regulations they might be considering. Chui stated last fall that the goal is to make sure casinos and junkets are better monitored. The Executive Council’s recommendation that casino and some resort workers be barred from partaking in the games of chance plays into that overall mission of better securing operations from rogue activities. The gambling embargo would apply to casino dealers, food and beverage servers, cage attendants, security officials, and janitorial workers. 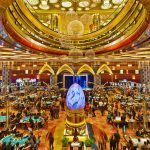 Gaming analyst Ben Lee told Macau News Agency this week that dealers often think they have a better shot at winning due to their vast knowledge of the games they operate, and therefore are more likely to develop a dependency. “This is to prevent problem gambling. Being shift workers, the 24-hour environment proves attractive to dealers as they believe they have sufficient knowledge to beat the house,” Lee concluded. If enacted, Lee says the ban would presumably have little impact on total gross gaming revenue (GGR). Most Macau casinos already prevent their casino staff members from gambling on the floor of their employment. Leaders of the two main casino unions that represent tens of thousands of workers in the enclave say they initially support the proposed ban. With the odds seemingly strong that dealers and others will soon be barred from gambling, resorts are beginning to look at possible enforcement measures. Lee says Macau’s DICJ will need to allow its database of casino employees to be accessed through a “centralized ID swipe/monitoring system” that would alert casino staff is a banned person is trying to gain access. Those who find a way to the casino floor while not on the job will face penalties ranging from MOP 1,000 ($123.75) to as high as MOP 10,000 ($1,237) for repeat offenders.